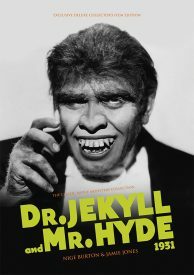 Paramount’s 1931 literary adaptation Dr Jekyll and Mr Hyde brought Robert Louis Stevenson’s eerie tale of split personalities to the big screen in style. 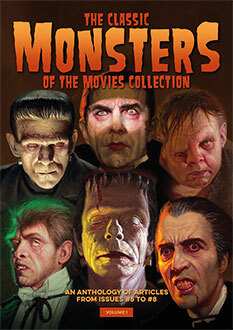 We explore the many facets of this powerful motion picture in a dedicated hardback Ultimate Guide designed and produced to the high standards you expect from Classic Monsters – the perfect companion to a fresh viewing. 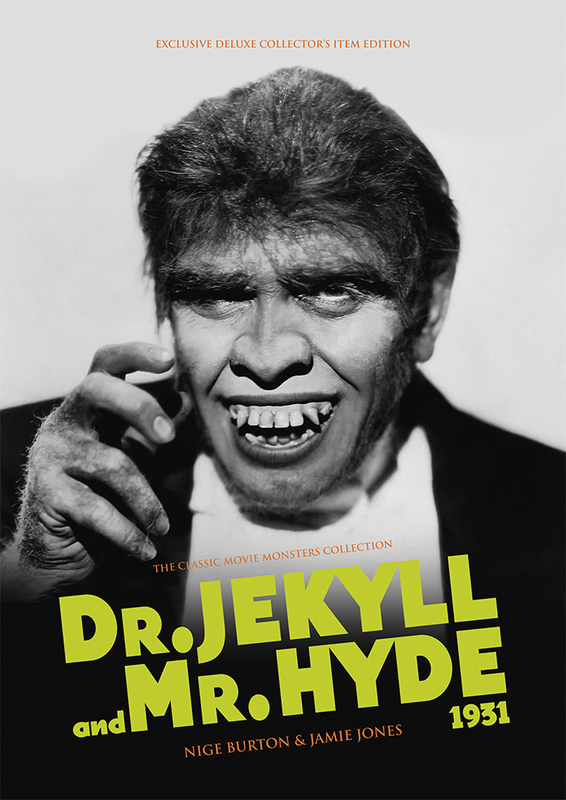 Fredric March’s twin performances are at the heart of the movie, but our glorious full-colour hardcover guide to Dr Jekyll and Mr Hyde is the ideal way to rediscover one of horror cinema’s undoubted classics. Packed with pin-sharp stills, posters and artwork, it takes you through the making of the movie with insightful articles on the production, themes and artistry that make this such an important movie. Elsewhere, biographies of the cast and crew reveal the people who brought Dr Jekyll and Mr Hyde to life, from March and female leads Miriam Hopkins and Rose Hobart, to director Rouben Mamoulian and the many other skilled crew members. Each page of this stunning Dr Jekyll and Mr Hyde hardcover guide reveals more about the movie, making it a must-have for all fans.